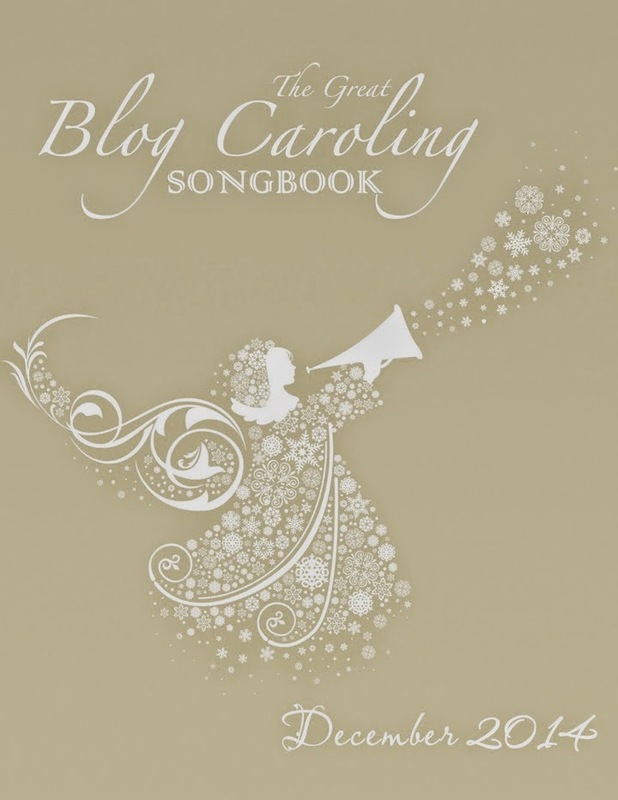 The incomparable f o o t n o t e M a v e n invited all the Geneabloggers to go Blog Caroling! You're supposed to post your favorite Christmas carol. WHAT! Favorite! But I don't have just ONE favorite! Ah well, that means I can participate in Blog Caroling every year, with a different favorite each year! This year, my choice is "Emmanuel," one of my more recent favorites, written by Rhonda Kye Fleming and Janis Ian, as sung by Kathy Mattea ( who performs part of it as a round) on her Good News album. This is a new carol to me. It's lovely! Thanks for sharing it. I hope you had a Merry Christmas! 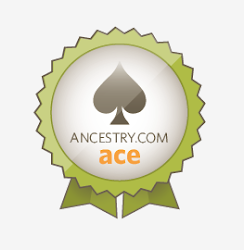 Thank you, Nancy, and thanks for commenting! Happy New Year! Motivation Monday: Happy 5th Blogiversary to Me!